Business-focused social network LinkedIn has hit back at claims that it hacks into users’ email accounts to blast out messages without permission. The allegations, which are part of a lawsuit filed in California last week, were rejected by Blake Lewit, Senior Director of Litigation at LinkedIn, who penned a blog post to “set the record straight” and go beyond comments provided to Bloomberg. We do not access your email account without your permission. Claims that we “hack” or “break into” members’ accounts are false. We never deceive you by “pretending to be you” in order to access your email account. We never send messages or invitations to join LinkedIn on your behalf to anyone unless you have given us permission to do so. Essentially, LinkedIn does send messages out to a user’s entire contact list, but it requires their specific consent to do so. The lawsuit claims the option to opt-out is not clear enough. One plaintiff told Bloomberg that he unwittingly contacted more than 200 people, including a number of ex-girlfriends, via the LinkedIn emails. LinkedIn is said to have told him that this was because he hadn’t unchecked the default setting which permits the communication. LinkedIn has used ‘growth strategies’ to help increase its user base to nearly 240 million registered members, including contacts from every Fortune 500 company and a significant overseas user base, particularly in India. 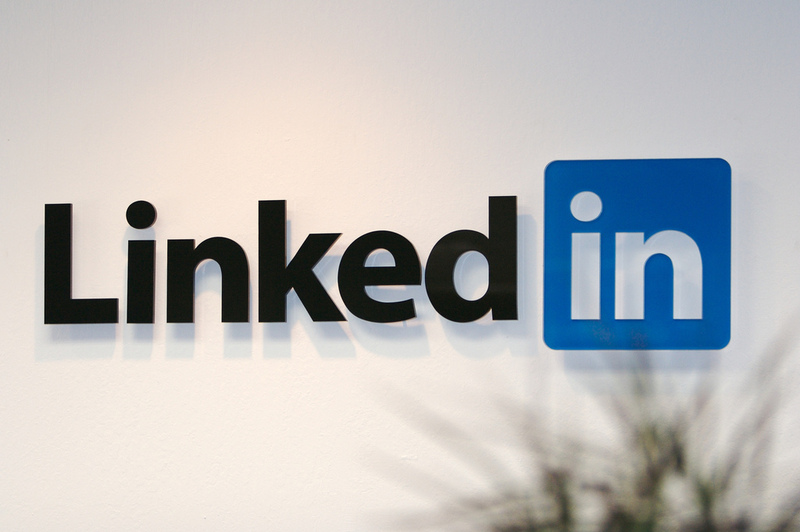 Often celebrated as a genuinely successful social networking business — LinkedIn held its IPO back in May 2011 — it is coming under focus for being ripe for disruption, as this post from analyst Benedict Evans outlines.